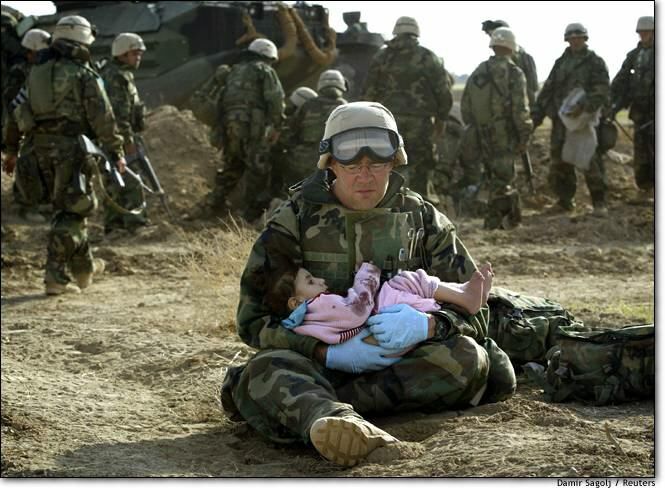 Lifelong PTSD is also induced in infants and children who at varying ages experience “separation anxiety,” the real or imagined loss of an important parental figure, even if only for a few seconds. 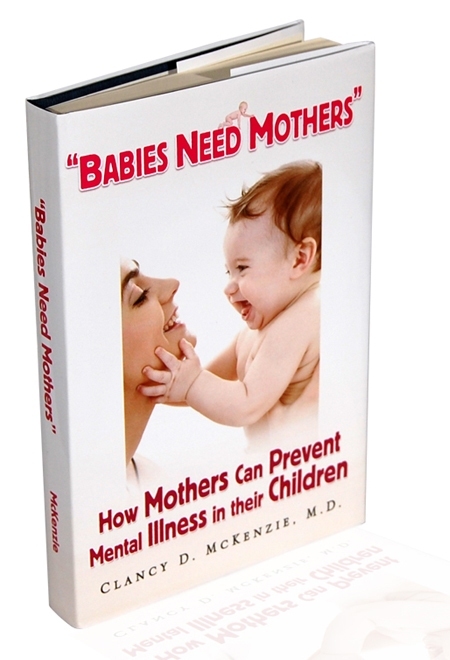 Usually the focus person is the child’s mother, as explained in the book Babies Need Mothers by Dr. Clancy McKenzie. In a short video talk found at Waking our Inner Dream God, Dr. McKenzie claims PTSD (schizophrenia) is unnecessary, and explains the origin, mechanism, treatment and prevention of the disorder. You can also access Dr. McKenzie’s Programmed Dreams system. Entrenched fears, sadness and guilt feelings in our life can set us up for both psychological and physical illnesses, but as will be shown these can be completely removed and put behind us. Various therapies, in addition to the substantial benefits accrued from genuine meditation, yoga and spiritual practices, have been developed in the last decades. The most powerful methods actively in use, not relying on hypnosis or psychic healers, are EFT Tapping, and EMDR (Eye Movement Desensitization and Reprocessing Therapy). Adding insights of his own from Dr. Raymond Moody’s studies of near death experiences, psychotherapist Dr. Allan Botkin developed Induced After Death Communication (IADC), an even more effective therapy for grief and trauma, one that has helped thousands of people. In this interview with Bob Olsen of Afterlife TV, Dr. Botkin discusses the new therapy he discovered for grief and trauma.